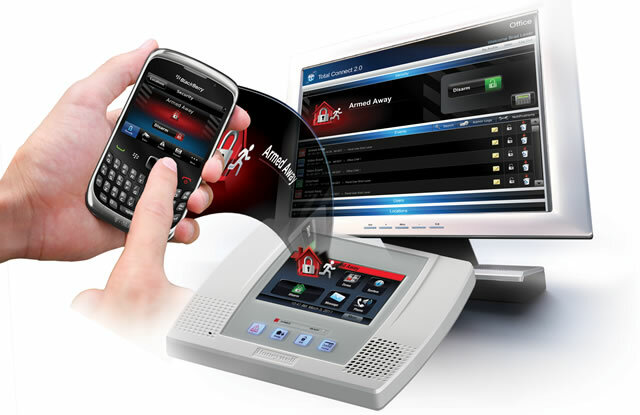 Midnight Security & Communications is pleased to offer a full line of Honeywell Security Equipment. YOU OWN FOR LESS COST You heard right, it will save you more money to OWN the Equipment and get our Quality and Professional Installation Service over the long run of your contract. FREE usually means that your paying a higher monitoring cost which pays for your free system. Usually, we are hundreds of dollars lower over the life of the contract. We charge a lower monitoring fee for purchasing our system. Compare our monitoring cost to the big competitors (ADT, Vivient, Comcast). You will have professionals install professional grade equipment. We will not mail the equipment to you so you have to install yourself like some online companies do.